Alwaysmining. Photo by Dottie Miller. 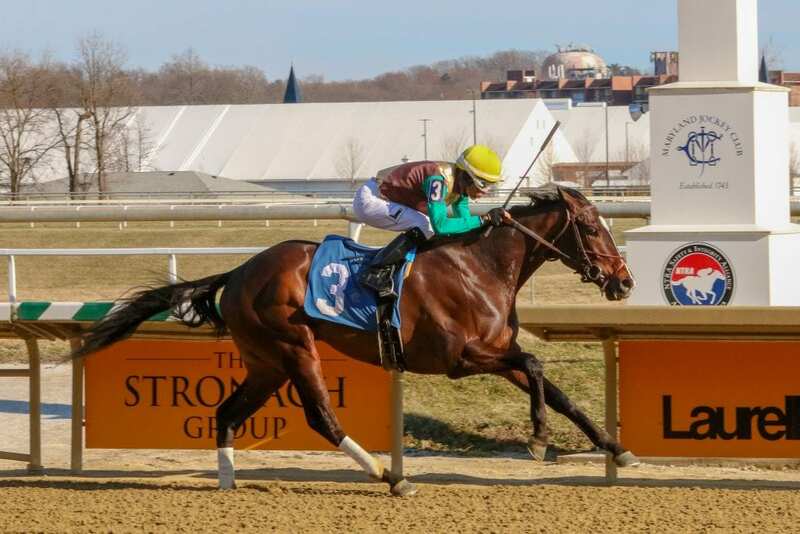 Runnymede Racing’s multiple stakes winner Alwaysmining turned in a sharp five-furlong breeze Saturday morning ahead of his next scheduled assignment in the $125,000 Federico Tesio Stakes April 20 at Laurel Park.